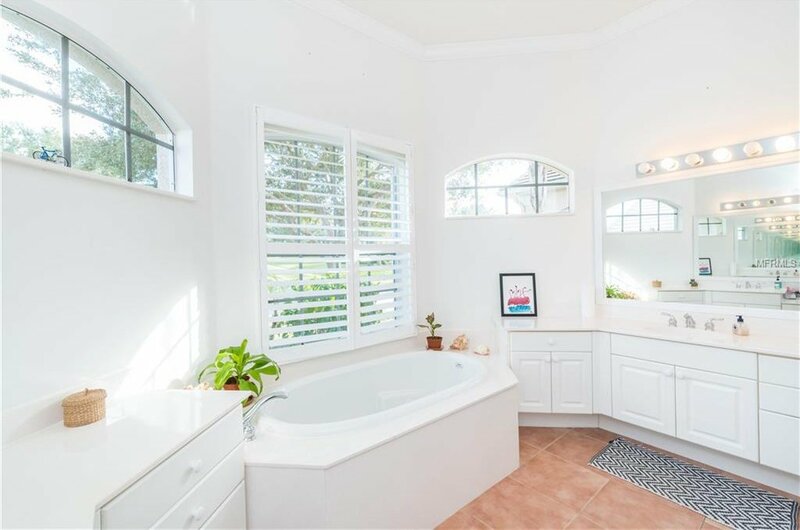 View, View, View, upgrades, clean, this has it all! 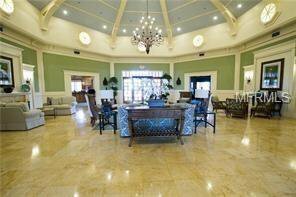 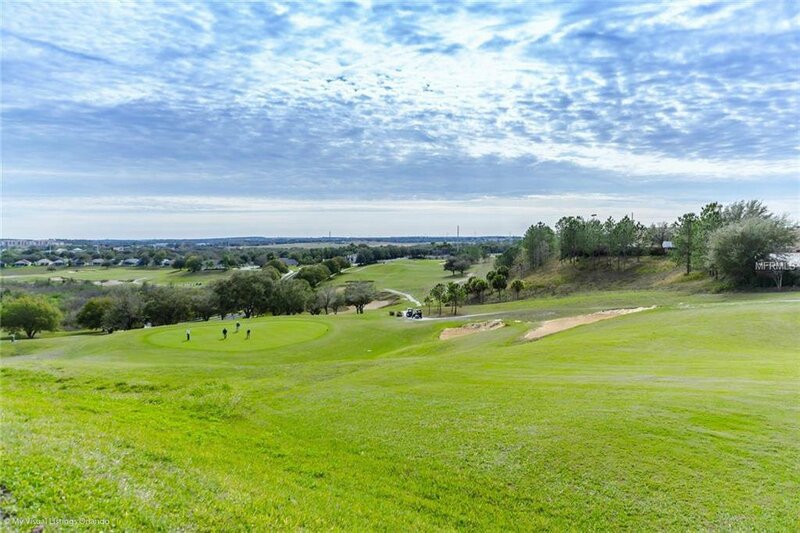 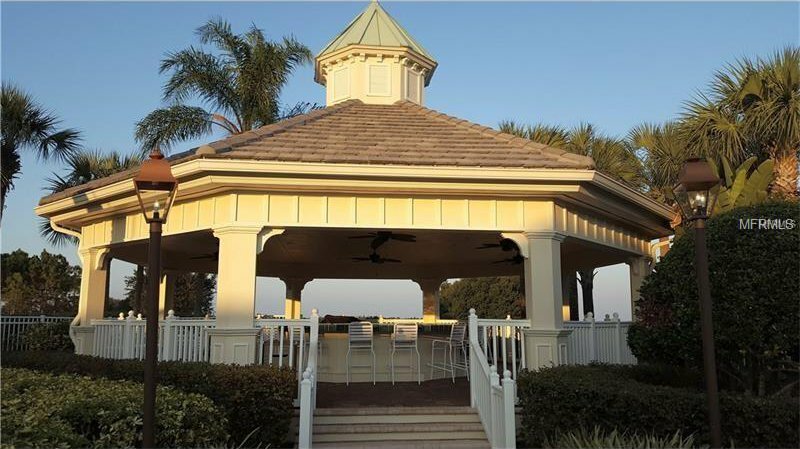 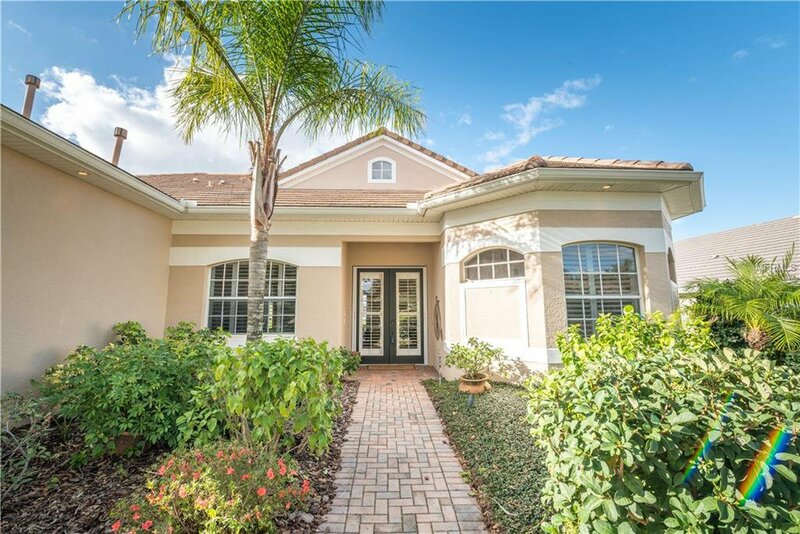 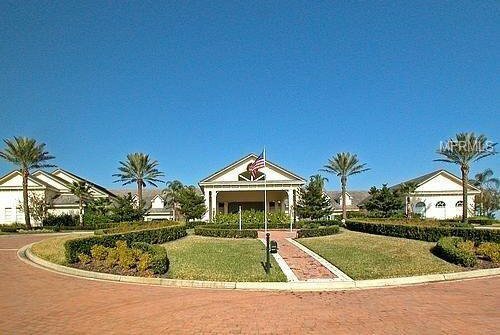 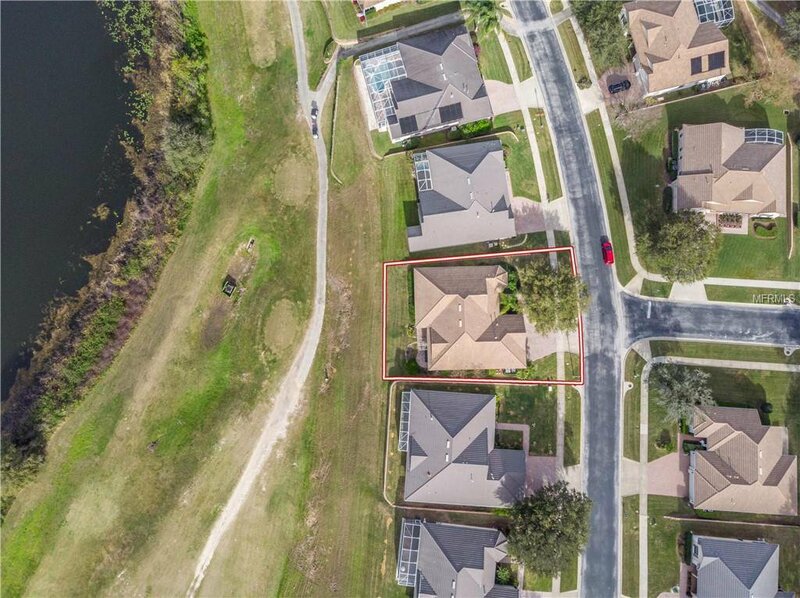 Gorgeous gated golf community with fantastic amenities, location & value! 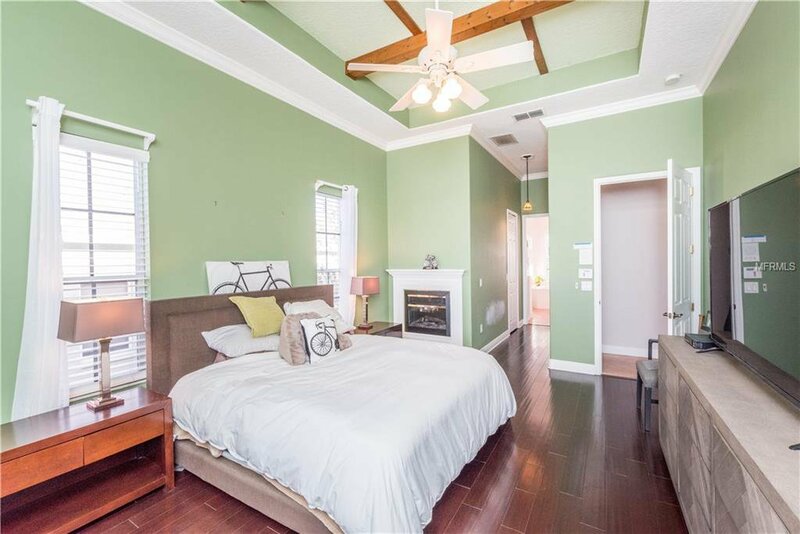 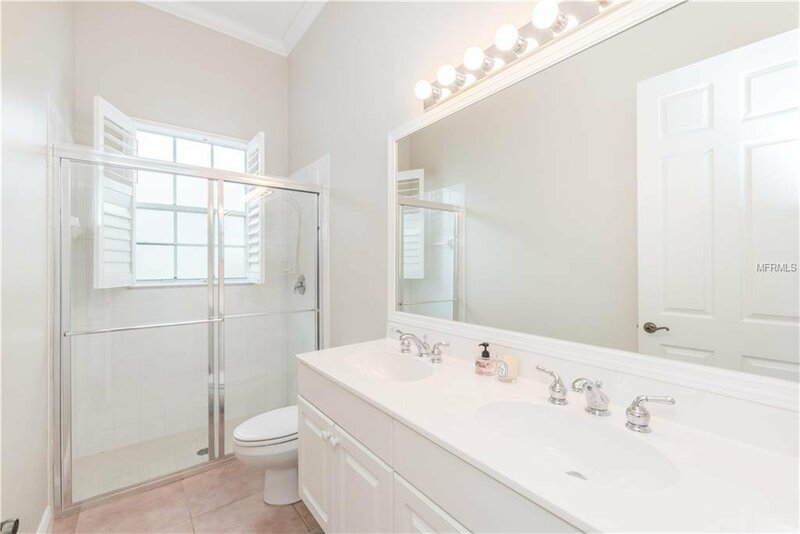 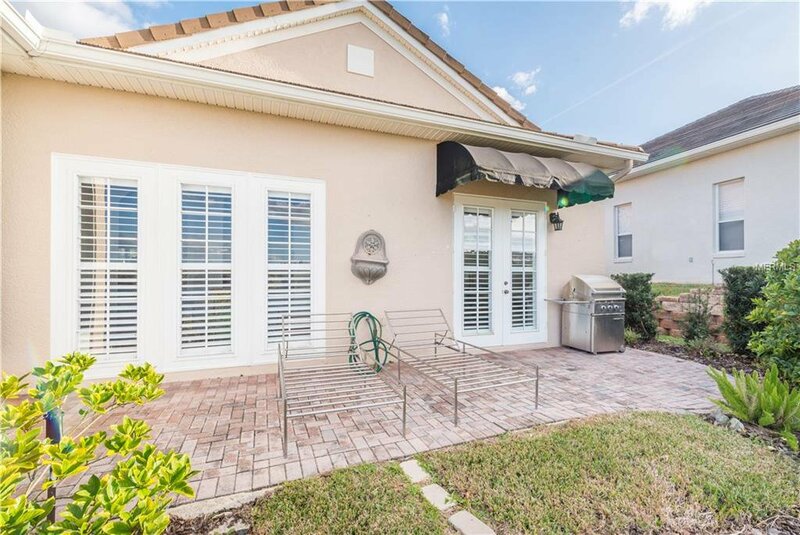 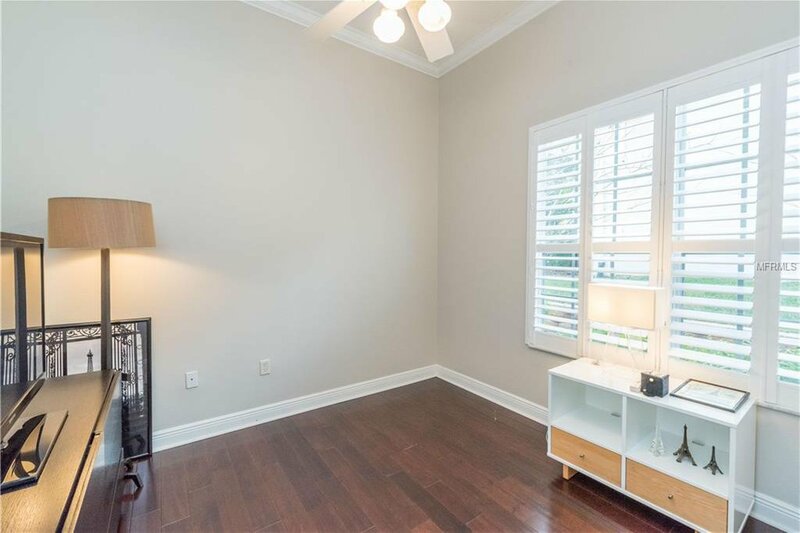 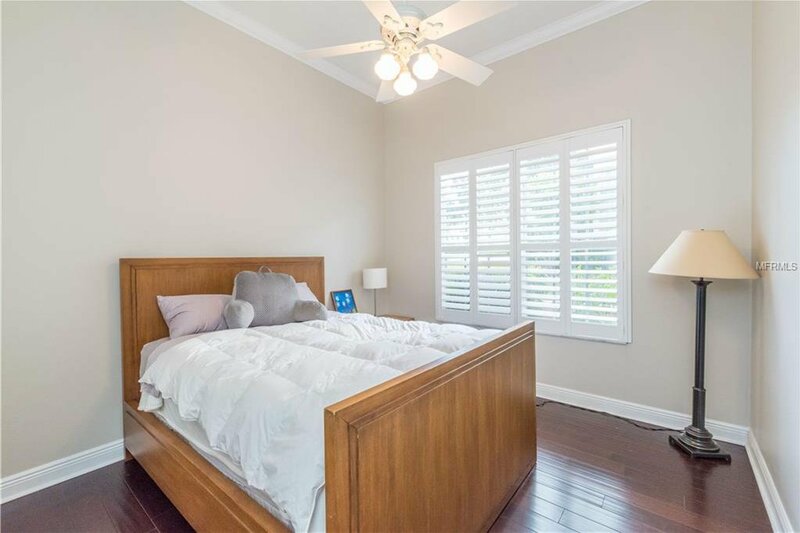 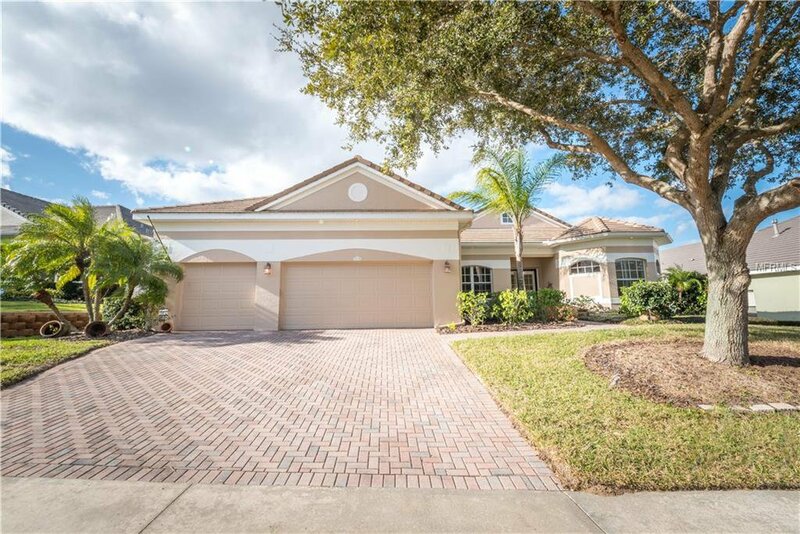 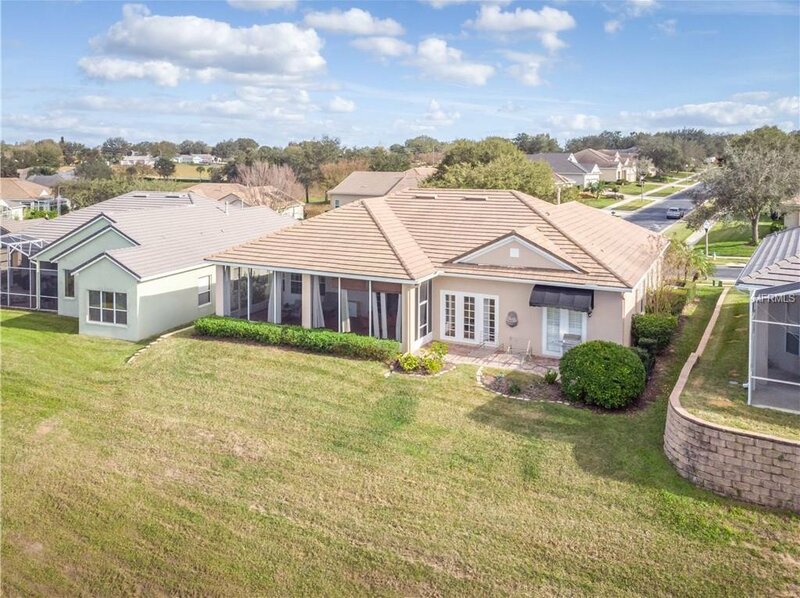 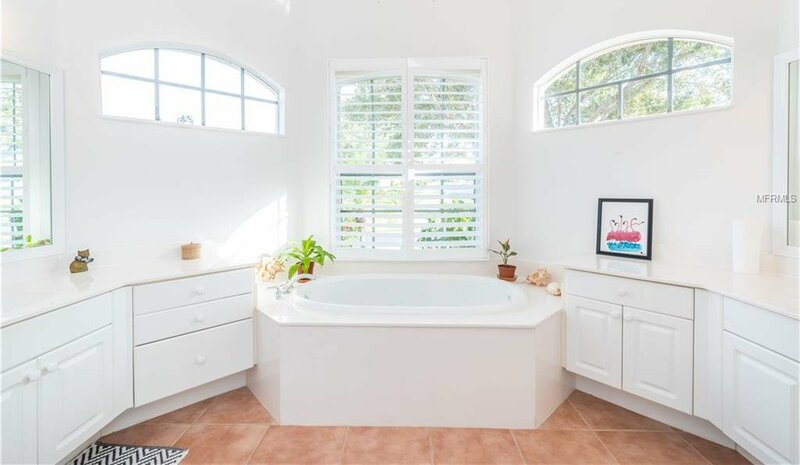 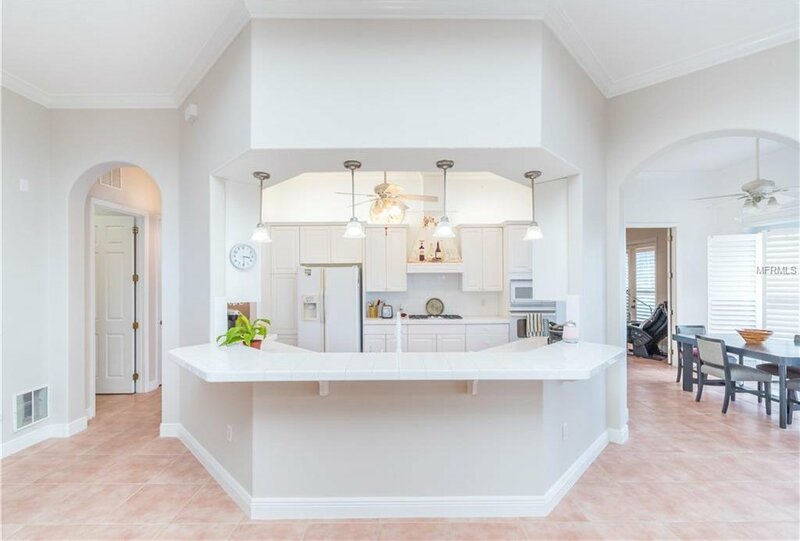 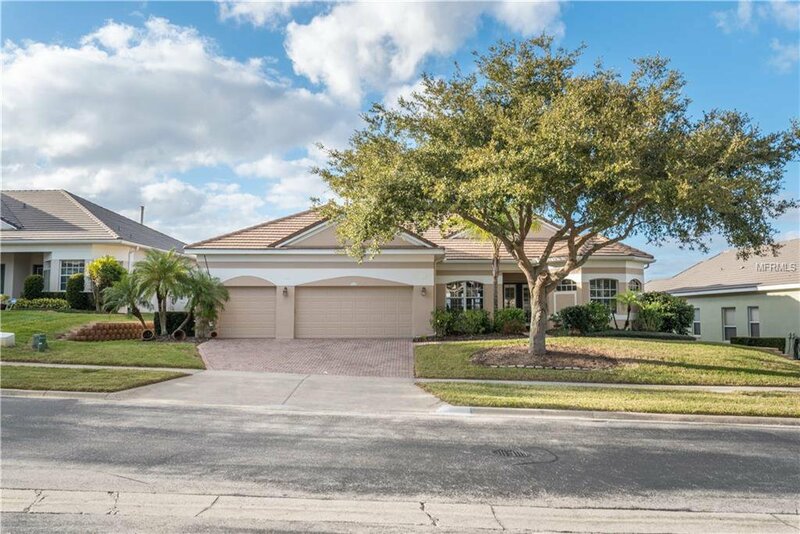 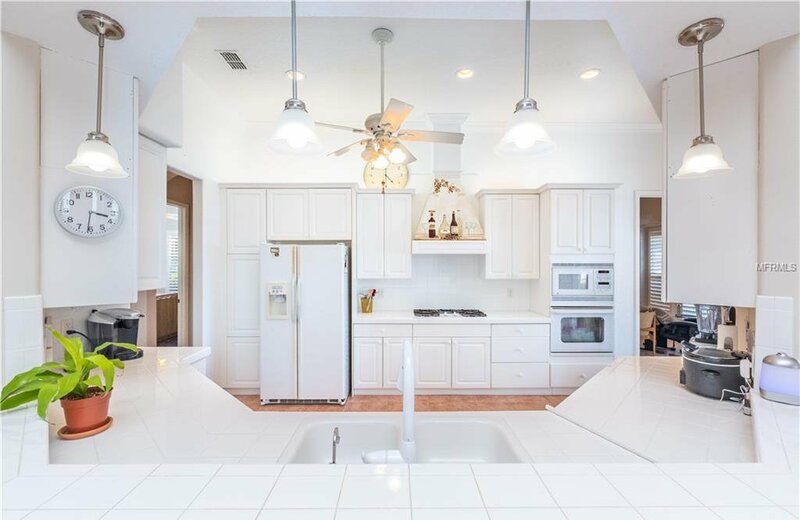 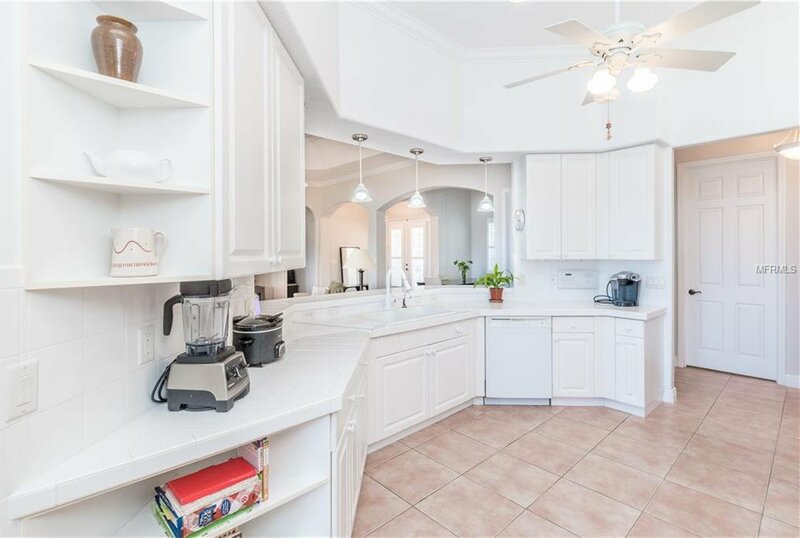 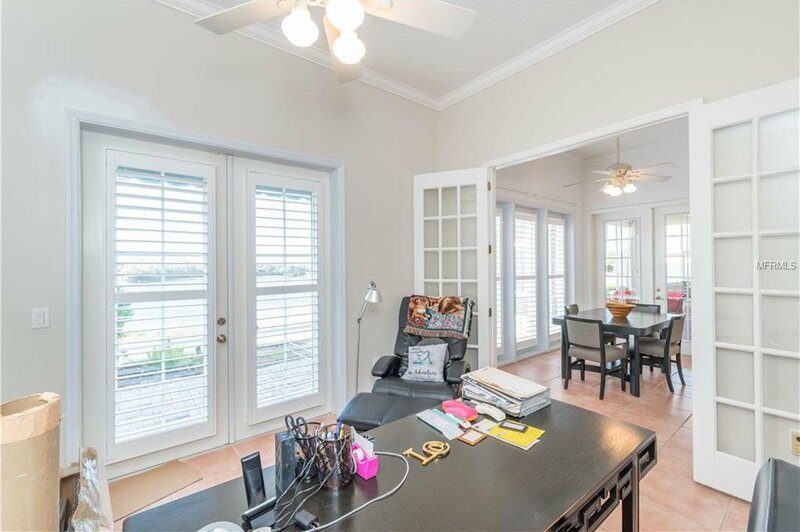 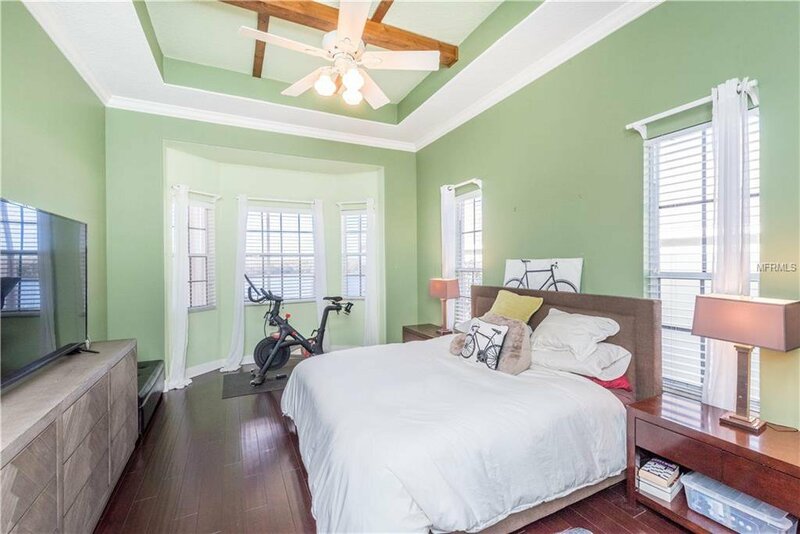 This “Doral” floor plan has 3 bedrooms, 2.5 baths, office/den, tile roof, 3 car garage, 2 fireplaces, crown molding, designer baseboards, rounded corners, plantation shutters, tile & wood floors, walk-in closets & pantry, 11’ ceilings, French doors & all freshly painted. 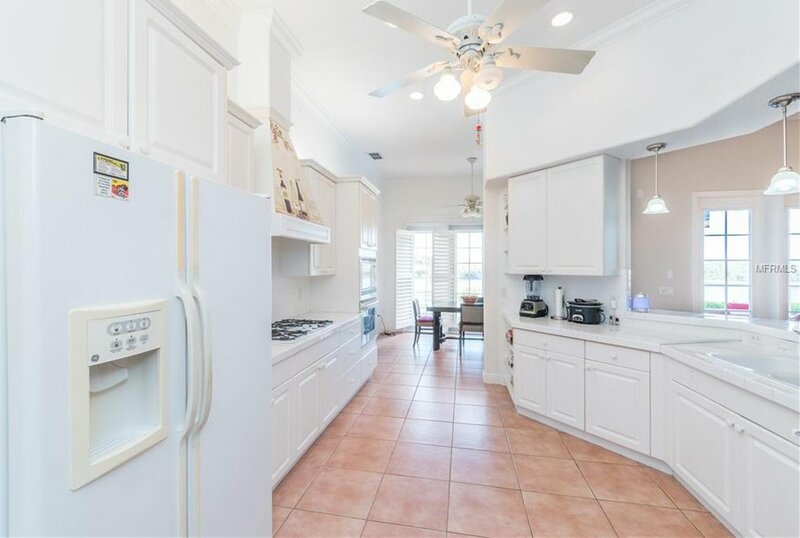 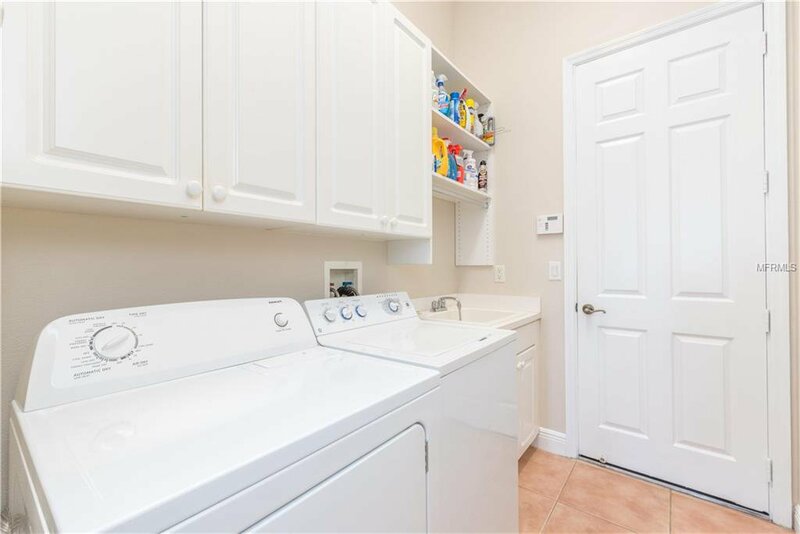 Kitchen has 42” cabinets, gas appliances & eating space in the kitchenette. 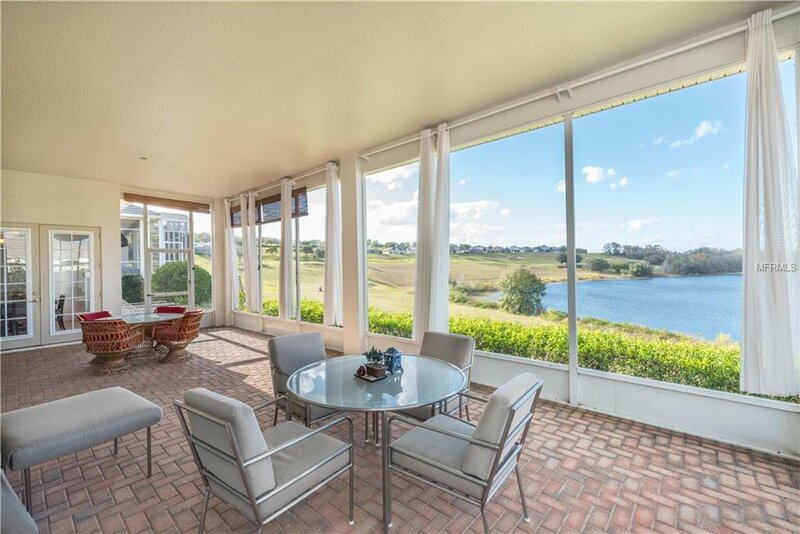 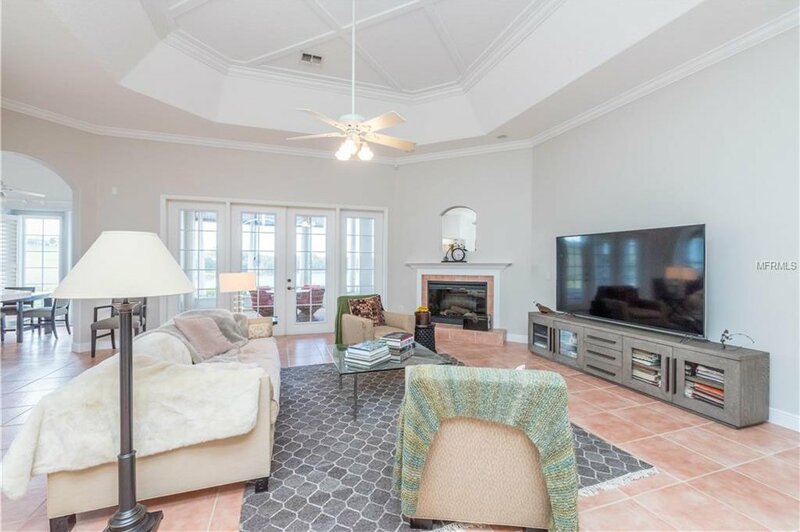 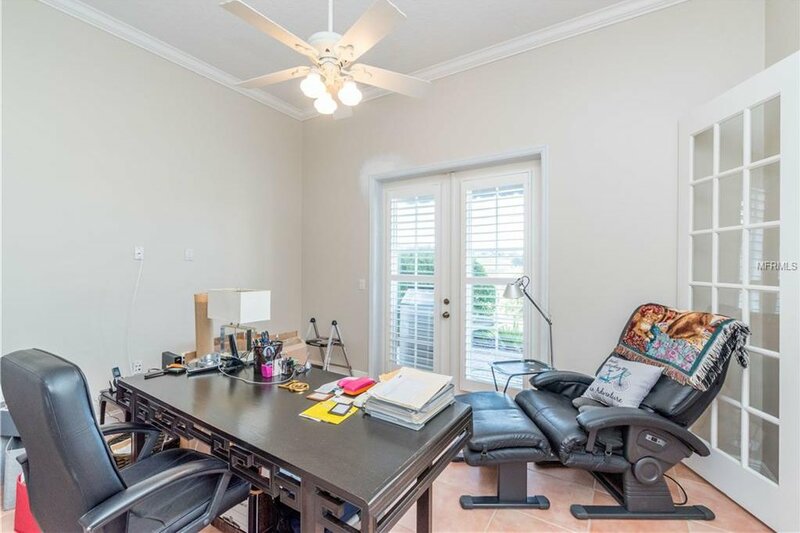 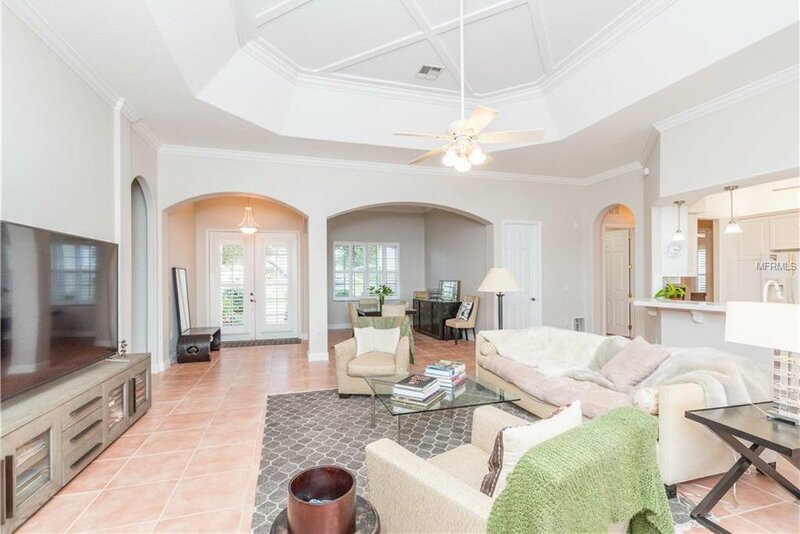 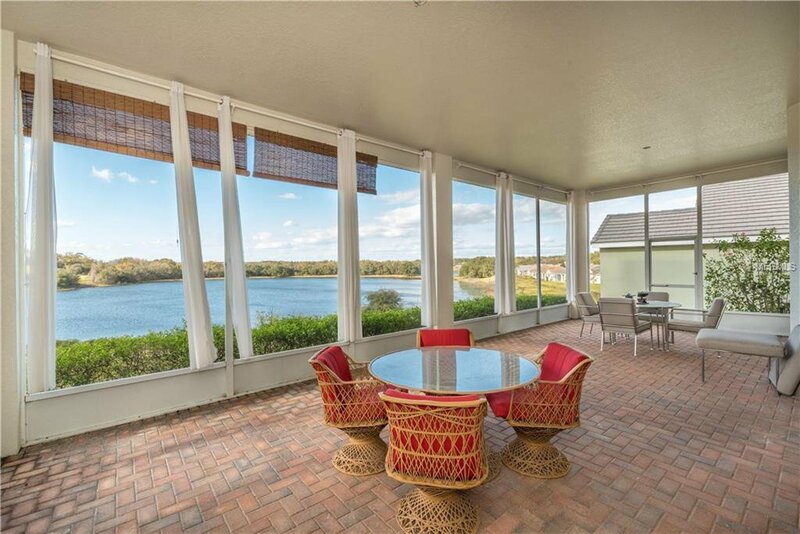 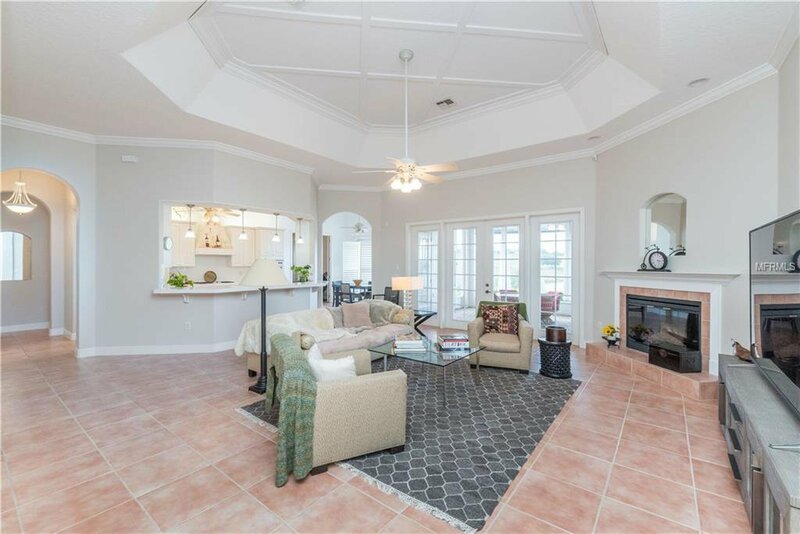 Open "great room" has a tray ceiling, fireplace & French doors to a lg screened & paver brick lanai (totally under roof) with an unbelievable panoramic golf course & Lake view. 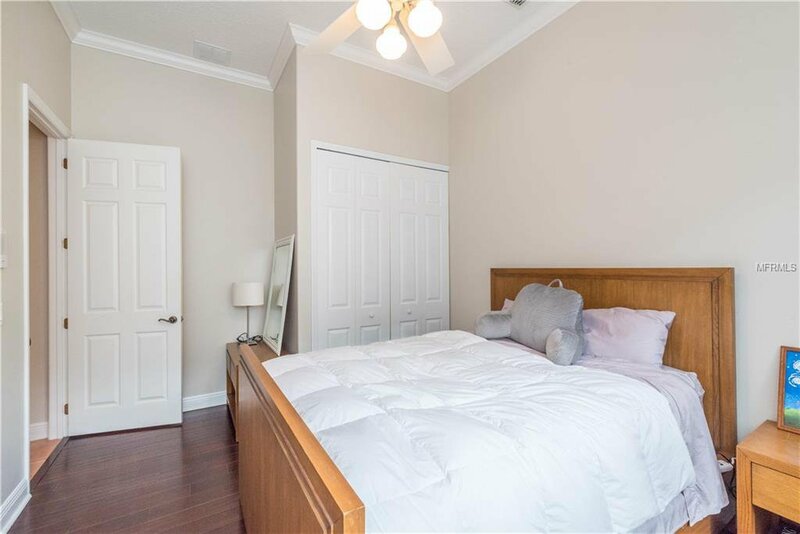 MB has 2 walk-in closets, fireplace, tray ceiling & master bath has double vanities, garden tub/Jacuzzi & separate shower. 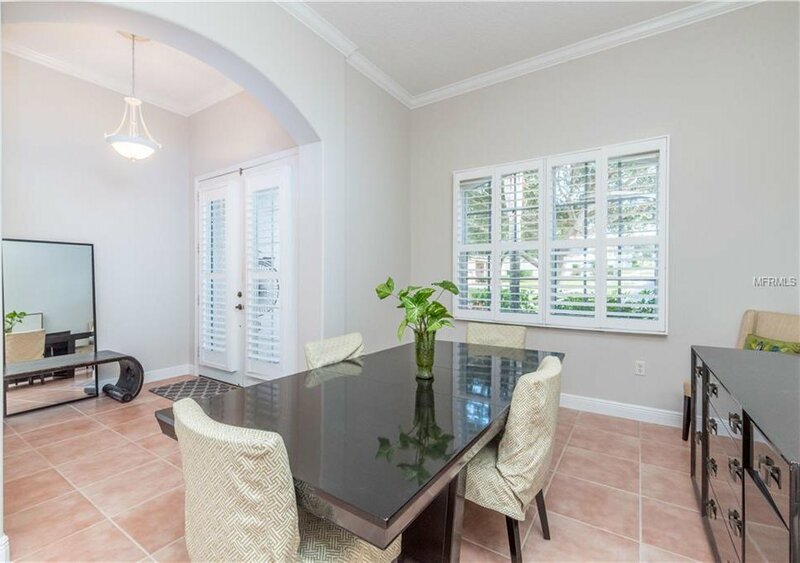 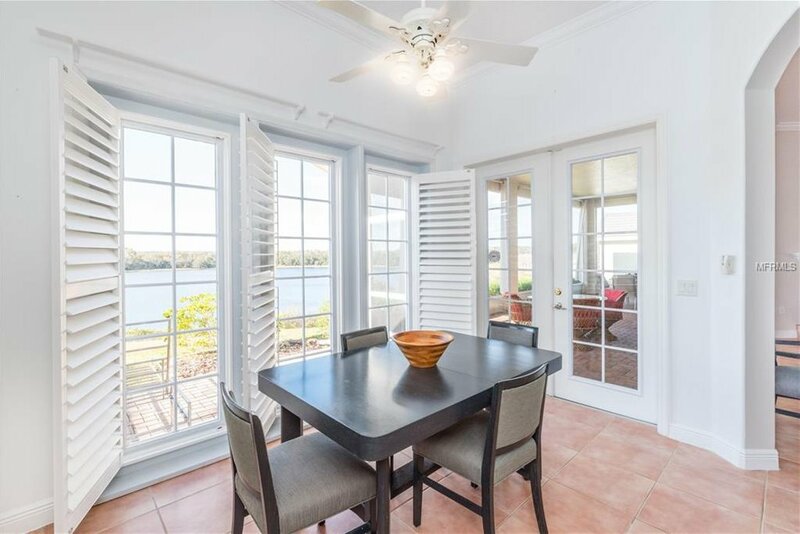 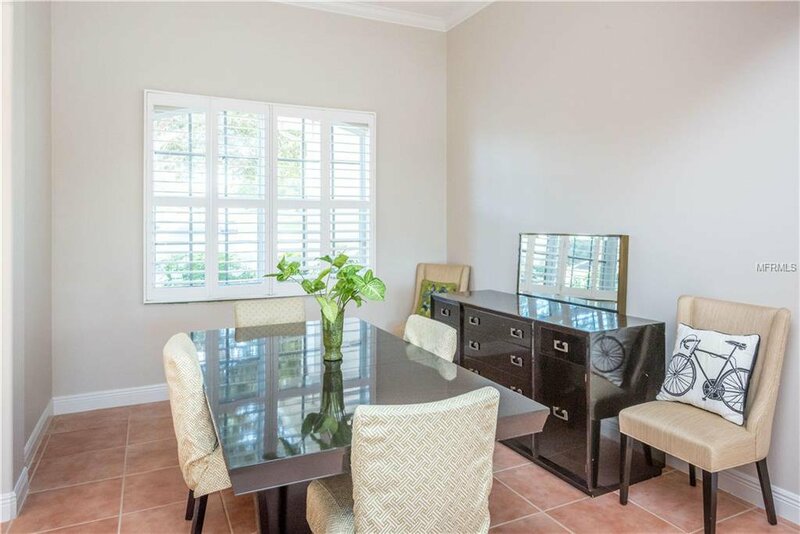 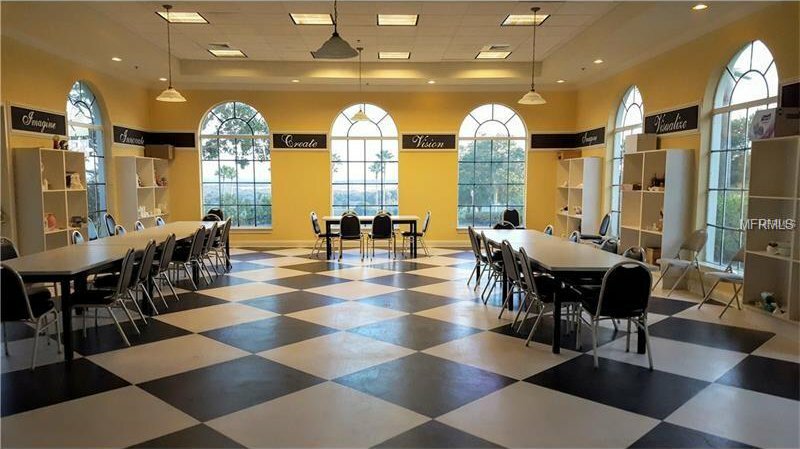 Dining room, great for formal dinners has a tile floor & plantation shutter. 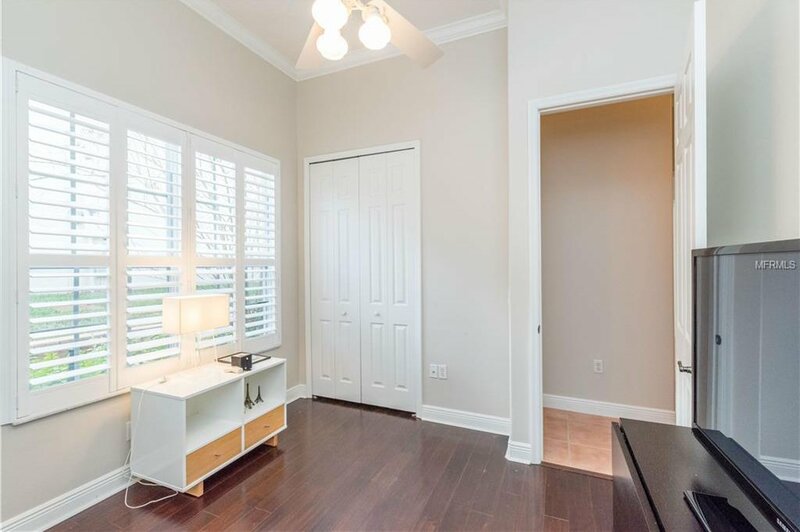 2-3 bedrooms are great for guests or grandchildren. 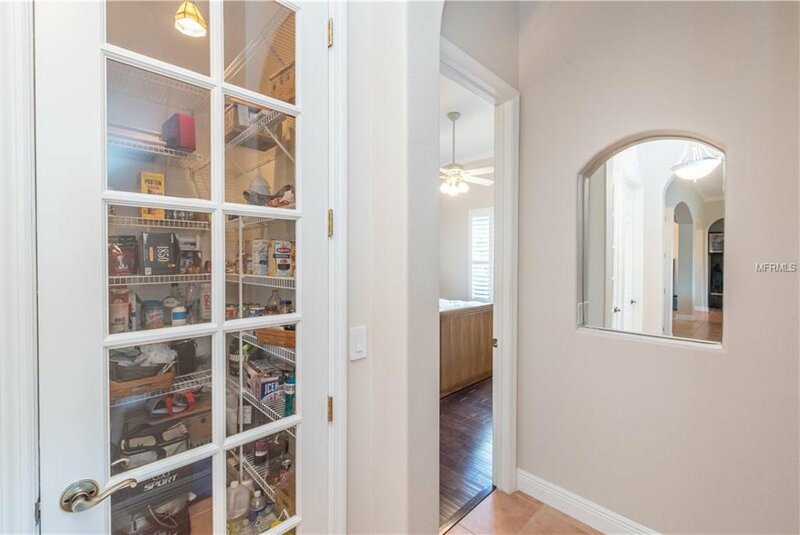 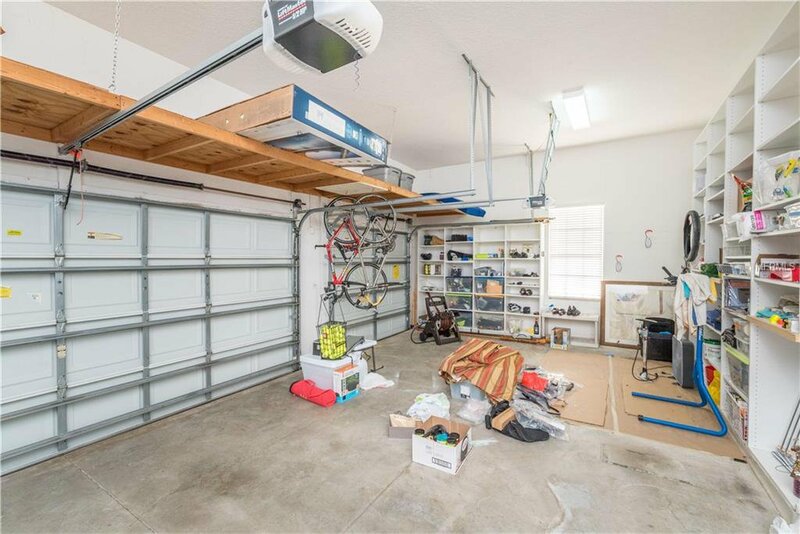 Garage is a man's dream with all the extra shelving & storage space. 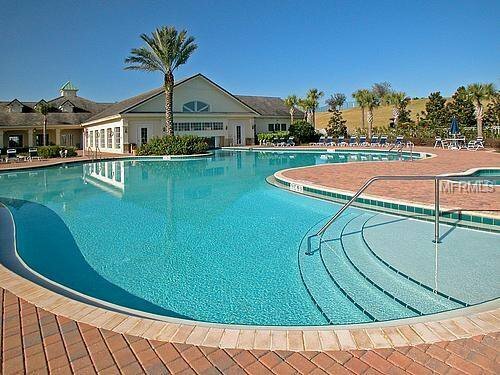 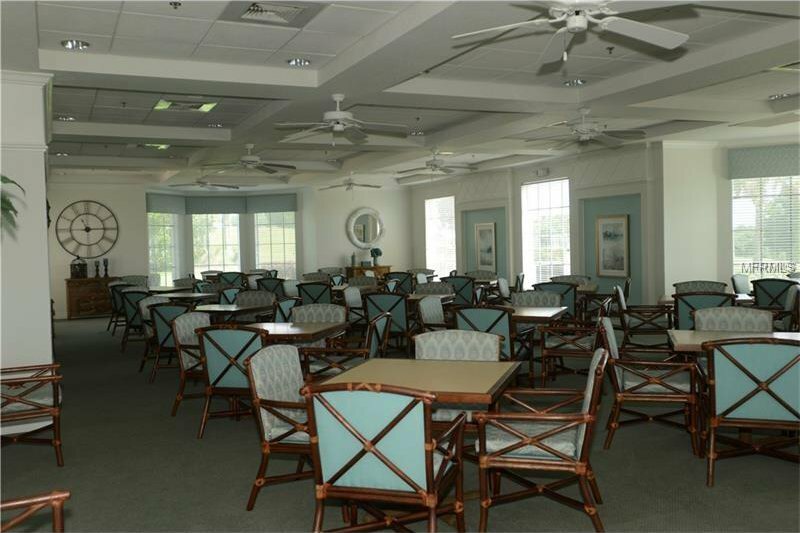 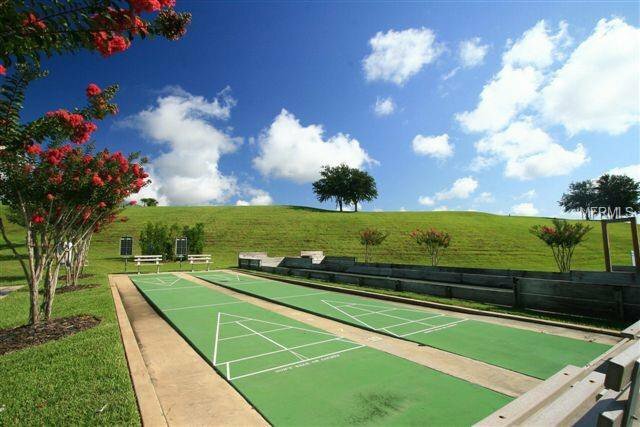 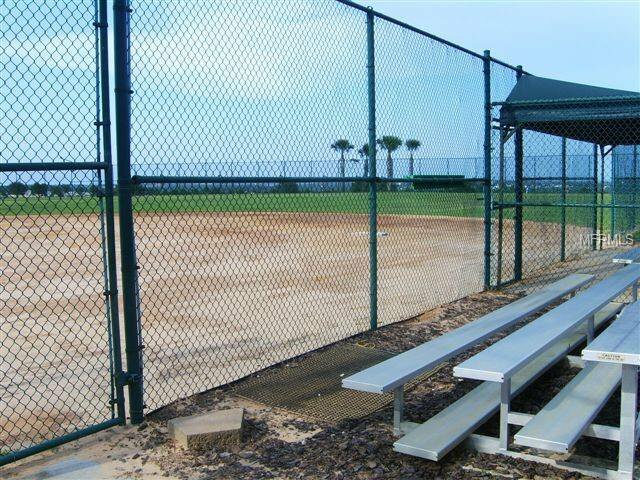 HOA includes security manned gate, basic cable, clubhouse facilities & yard maintenance. 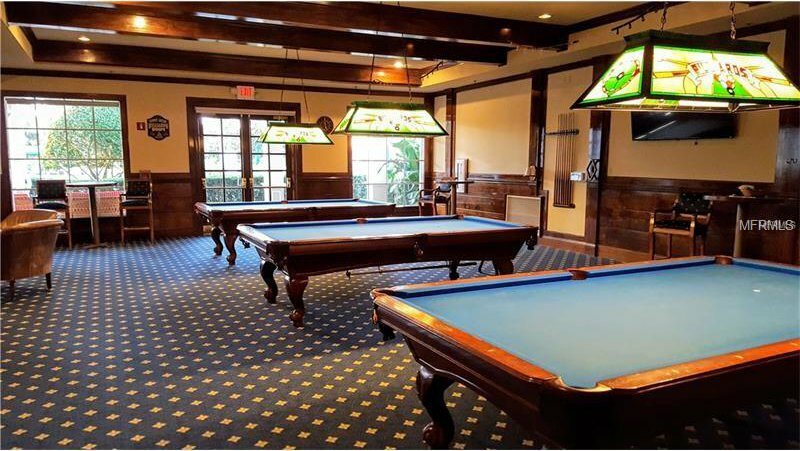 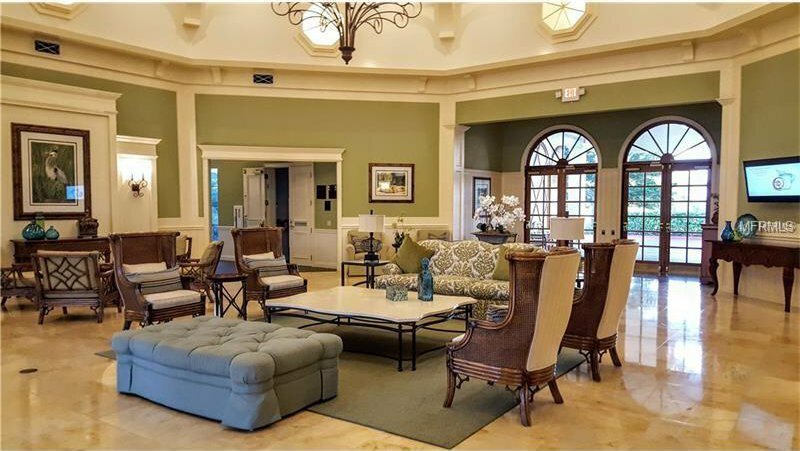 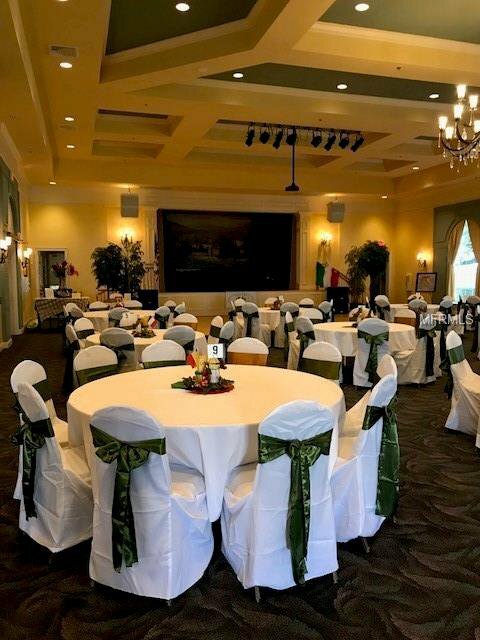 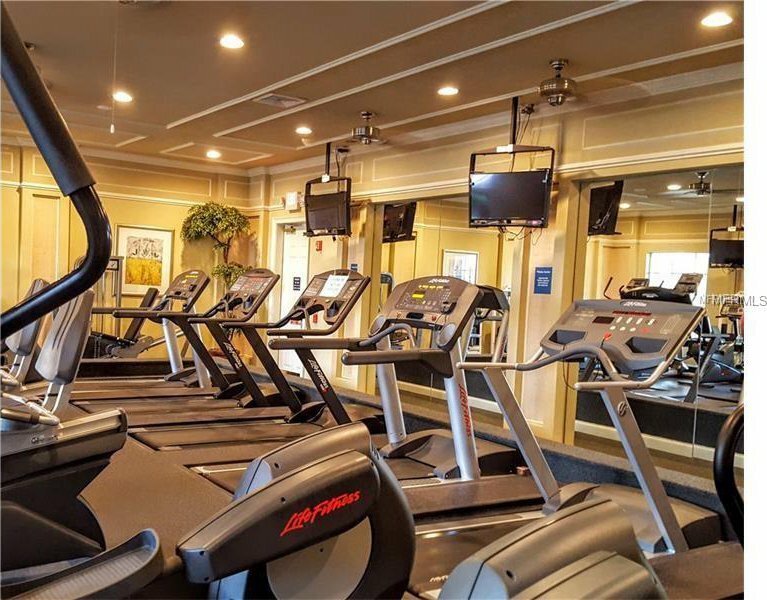 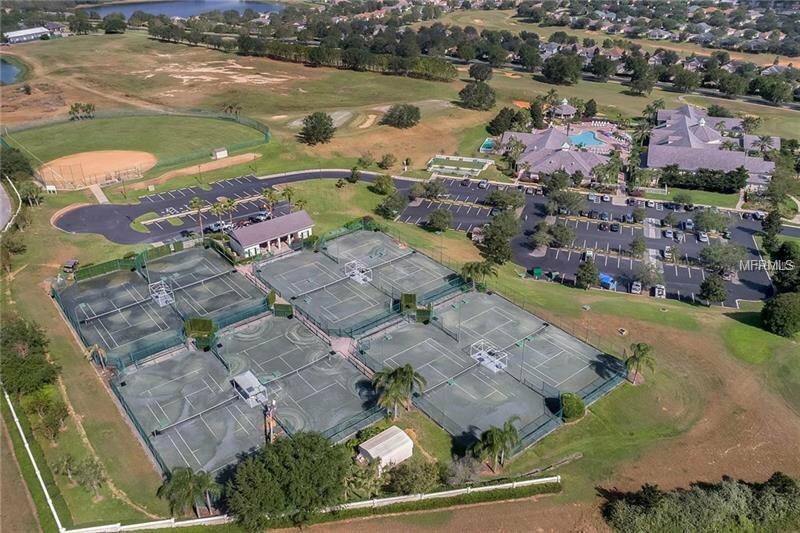 Resort style 28,000 SF clubhouse has 8 clay tennis courts, baseball diamond, shuffle board, boccie, heated indoor-outdoor swimming pool/sauna, gazebo, ballroom/stage & dance floor, kitchen, billiard room, office, 2 card rooms, arts & crafts room/kiln, lobby, 19th Hole/bar & TV & too many clubs & activities to mention. 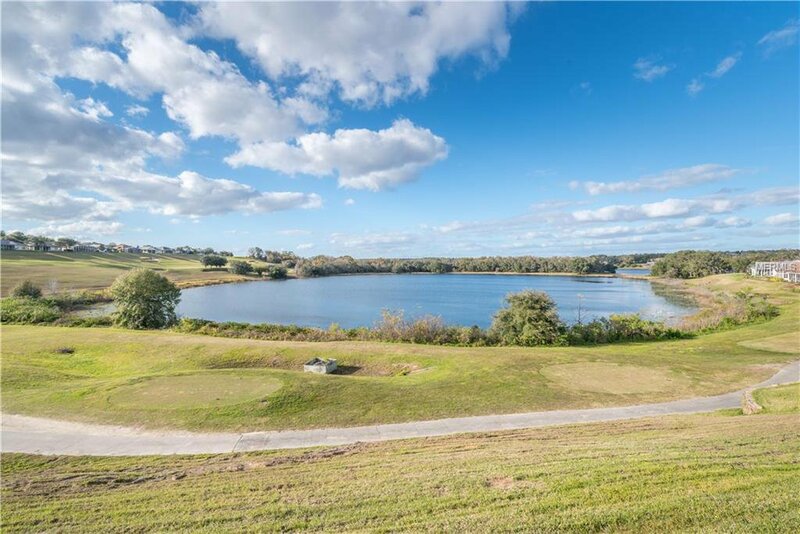 Location is pristine, 4 mi. 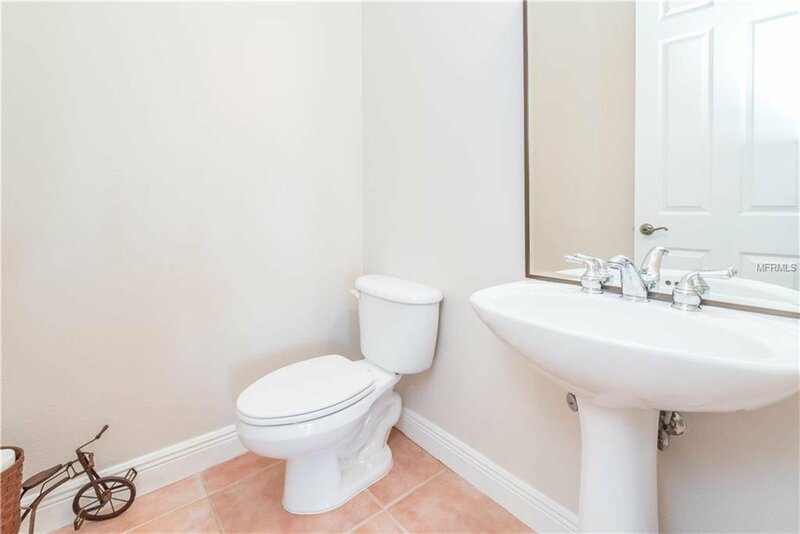 off turnpike, 1/2 hr. 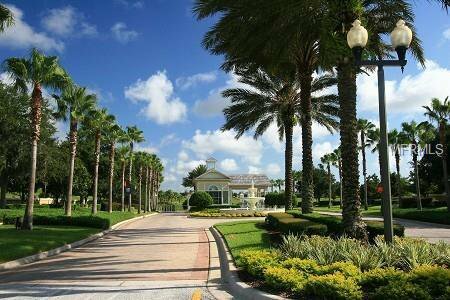 to theme parks or Orlando airport, 1 mi. 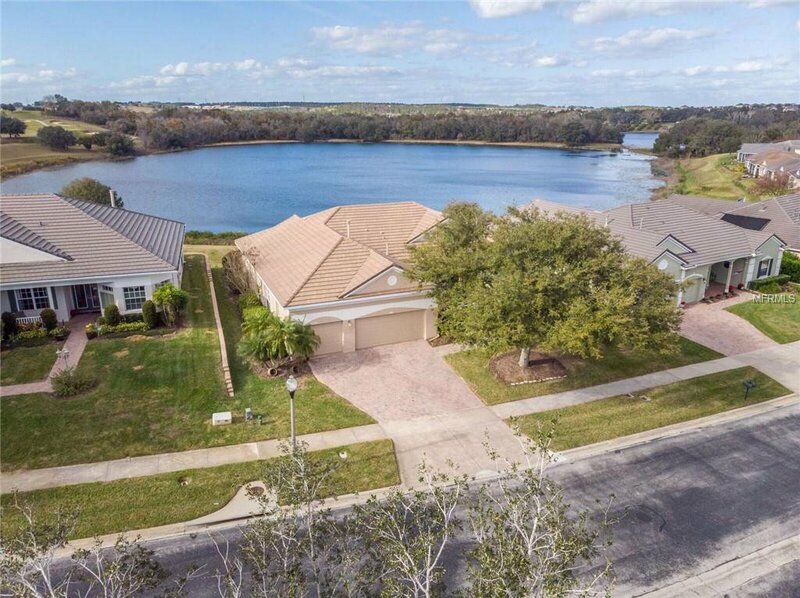 to either coast, many lakes, NTC, bike trails & hospital.